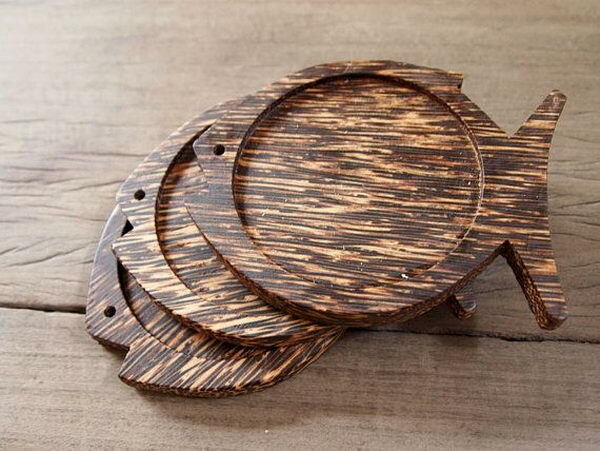 Coasters are often used to protect your furniture against moisture and stain, especially if you buy a new wooden table or some other wooden furniture. 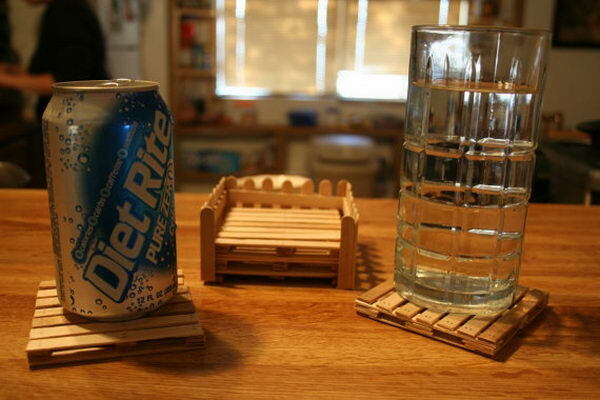 Making the boring coaster more interesting to use is not too hard. 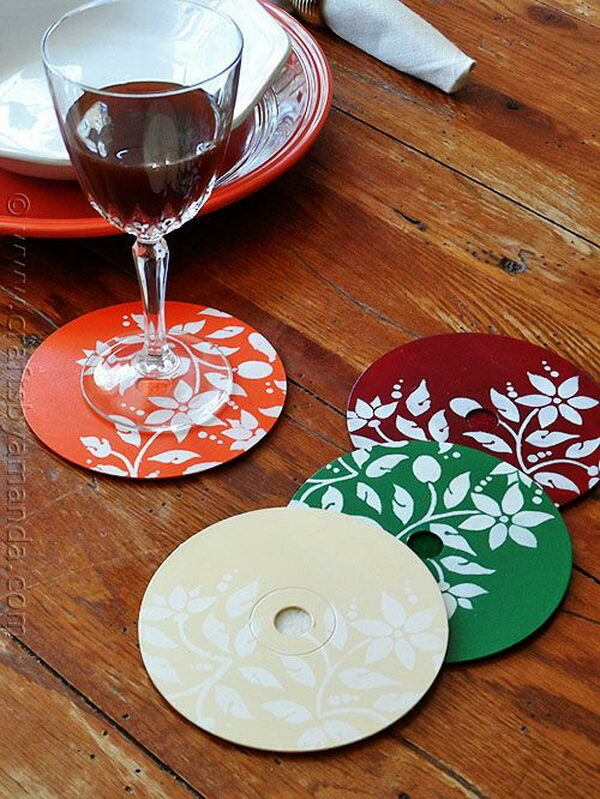 Just add your own personal touch to this water stain preventing tool. 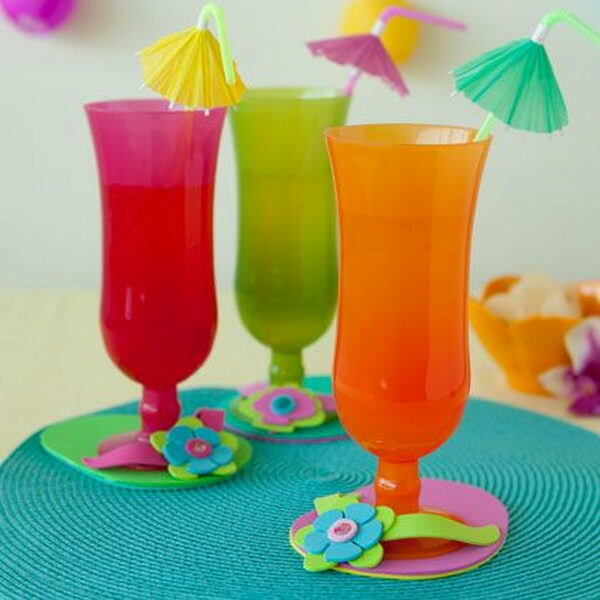 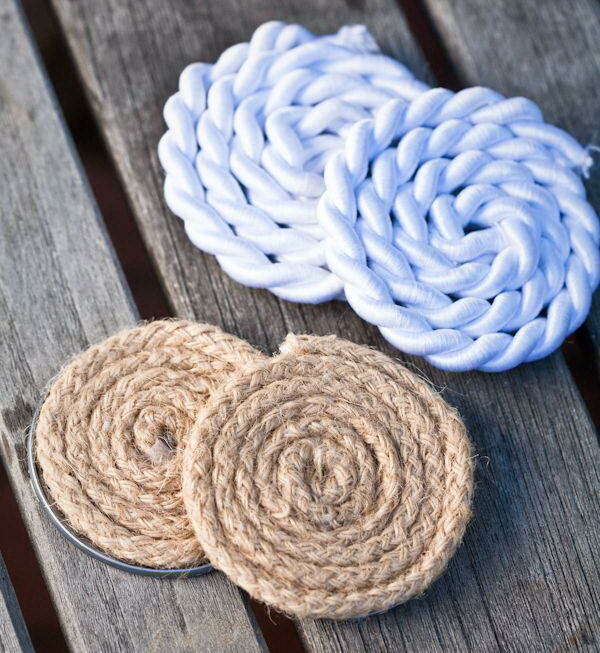 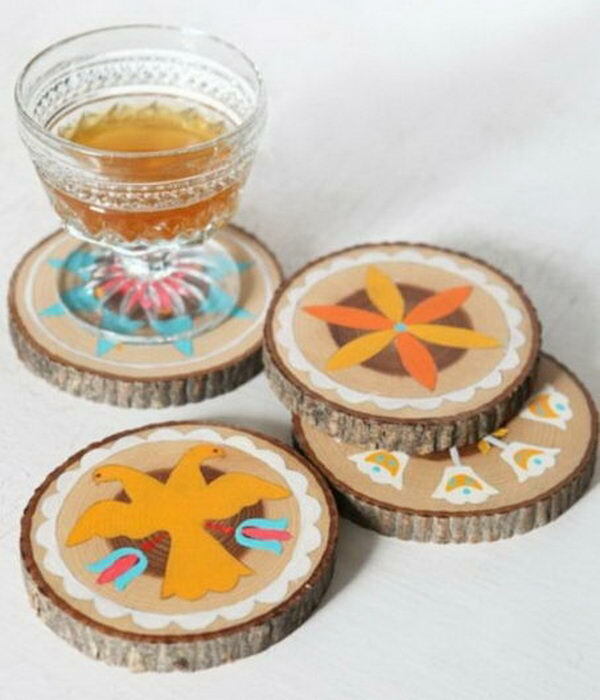 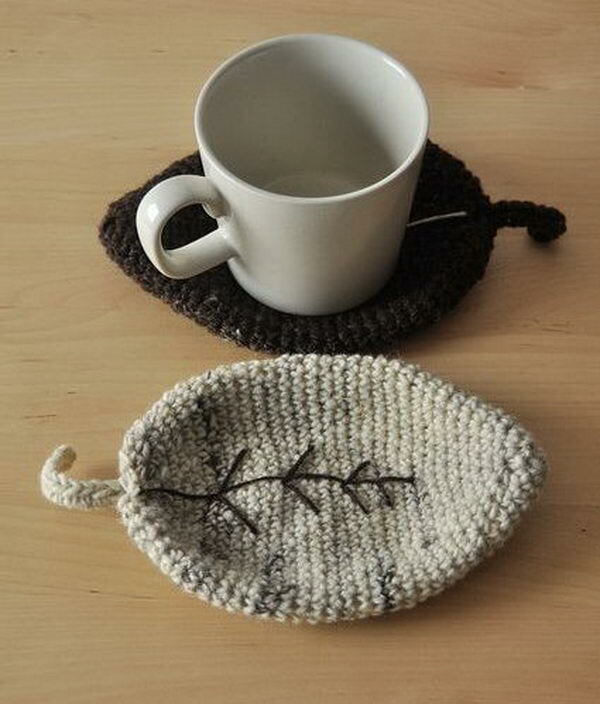 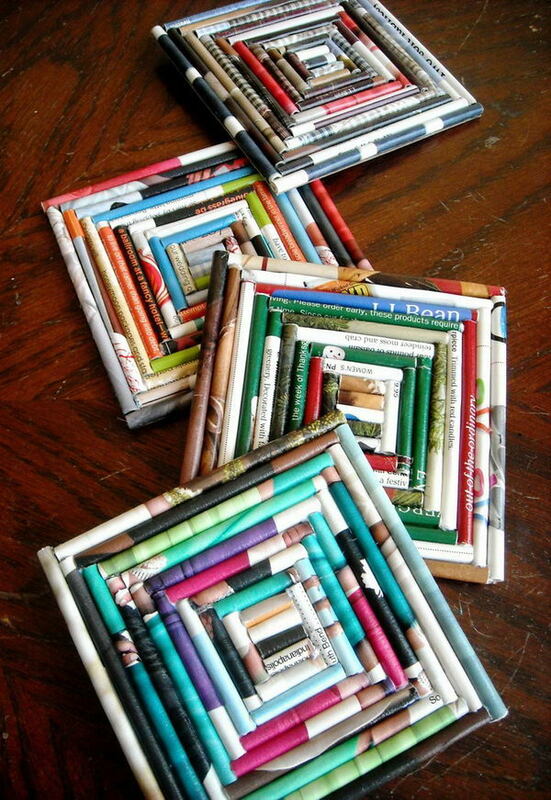 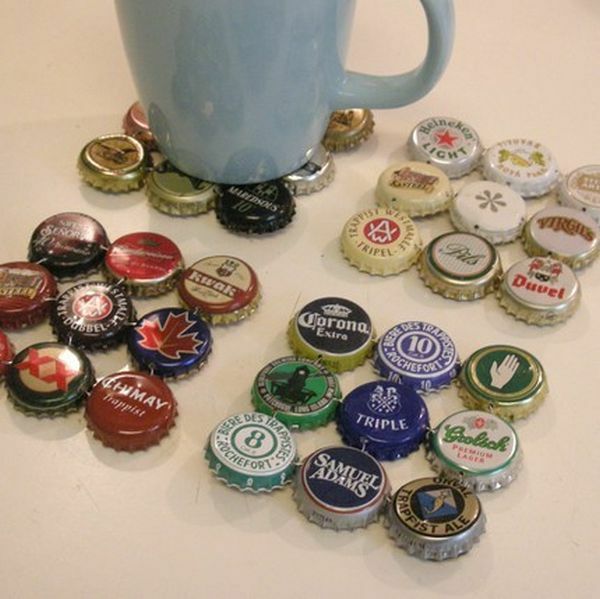 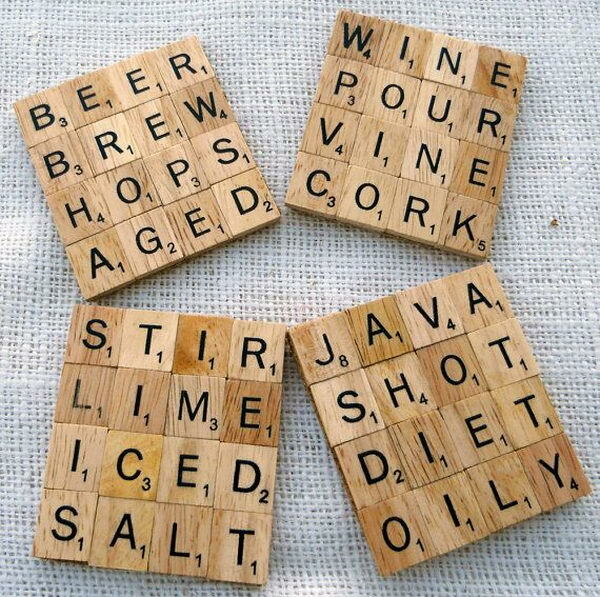 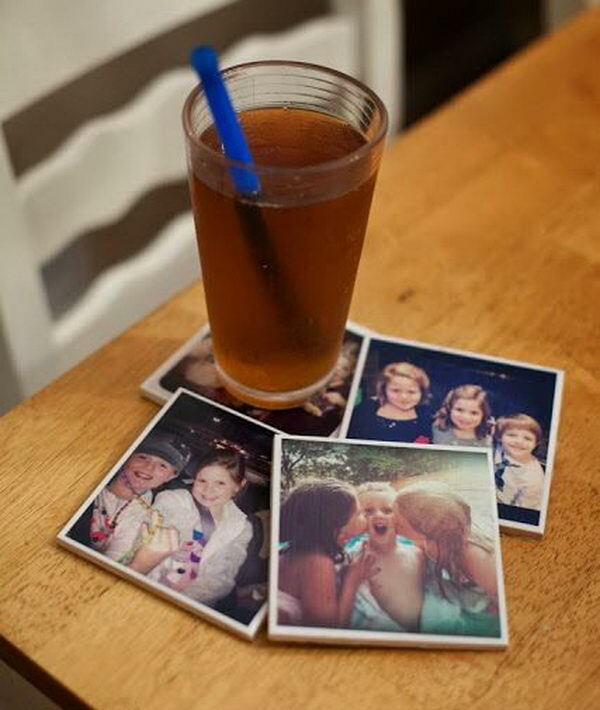 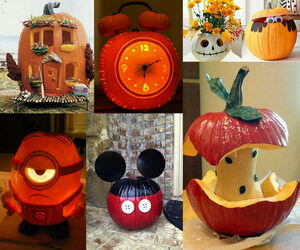 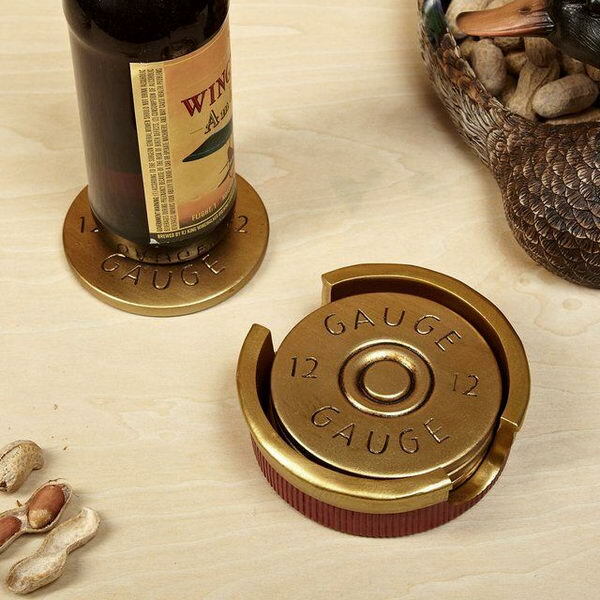 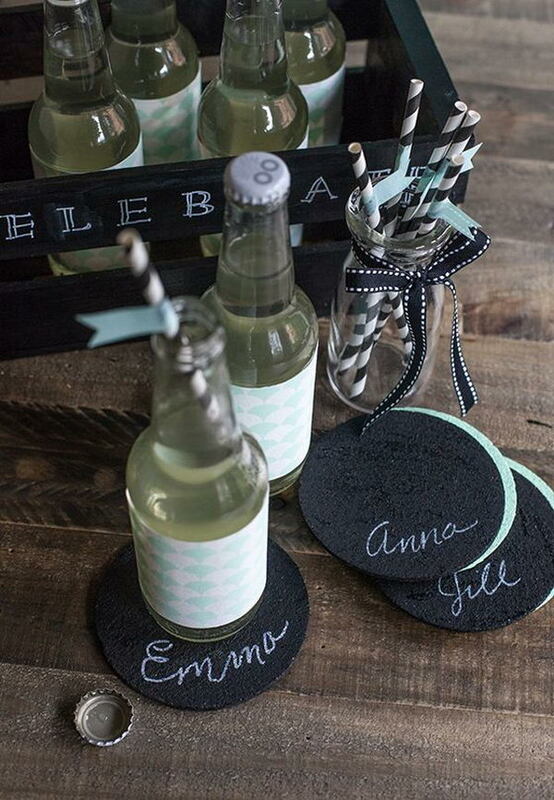 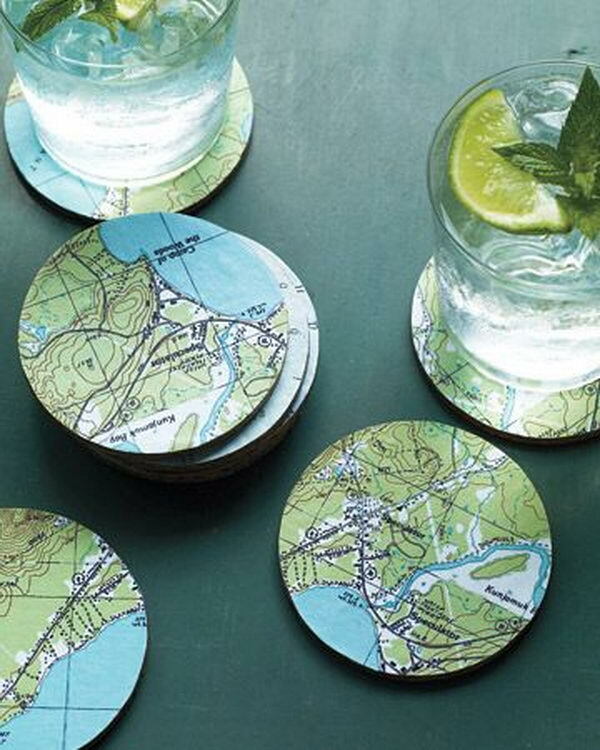 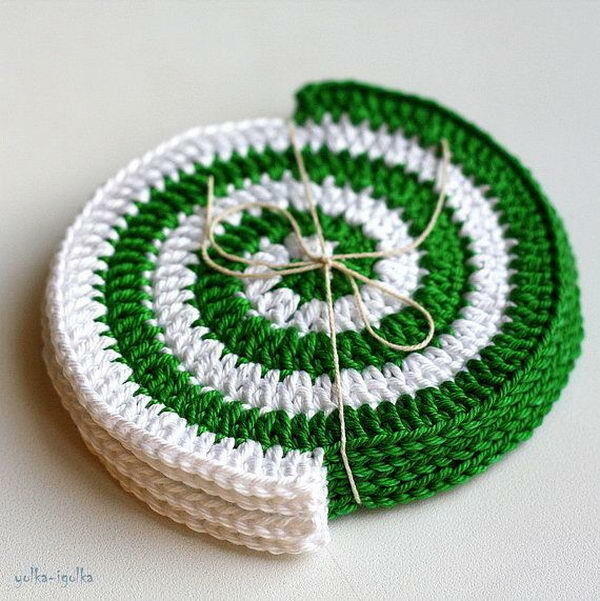 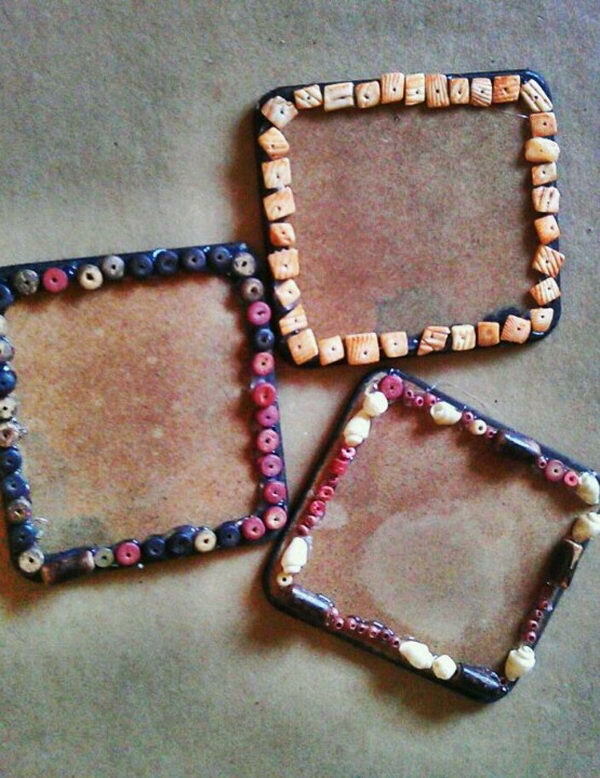 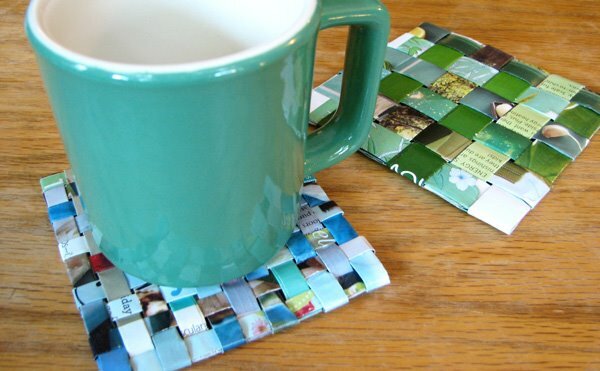 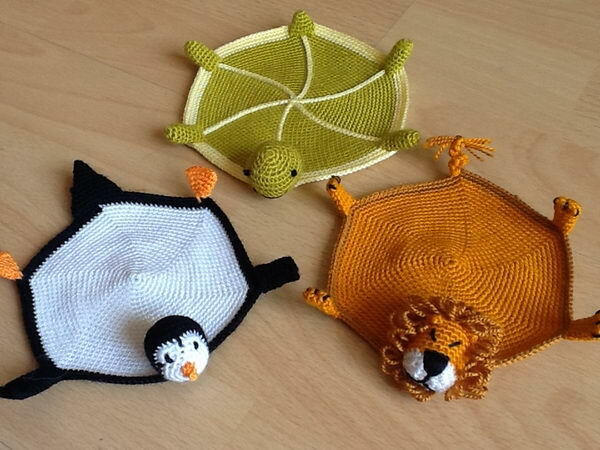 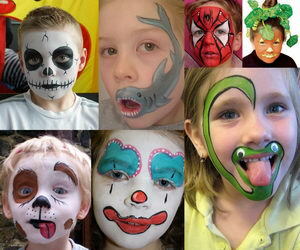 Take a look at this collection of Creative Coaster Ideas. 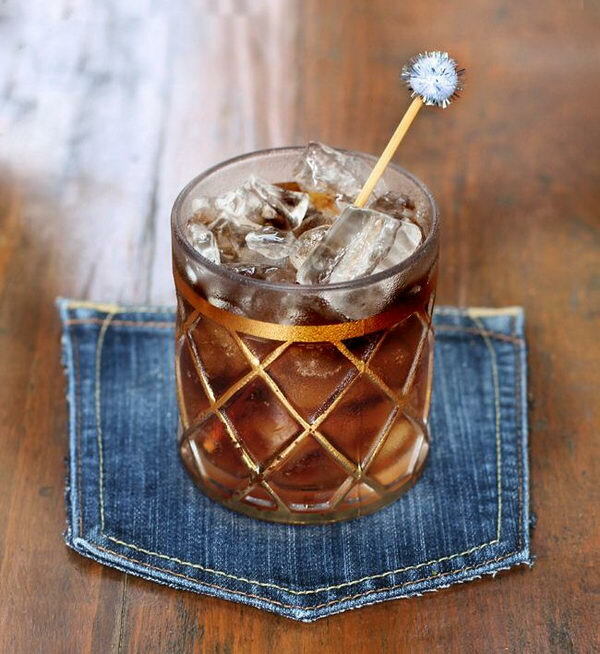 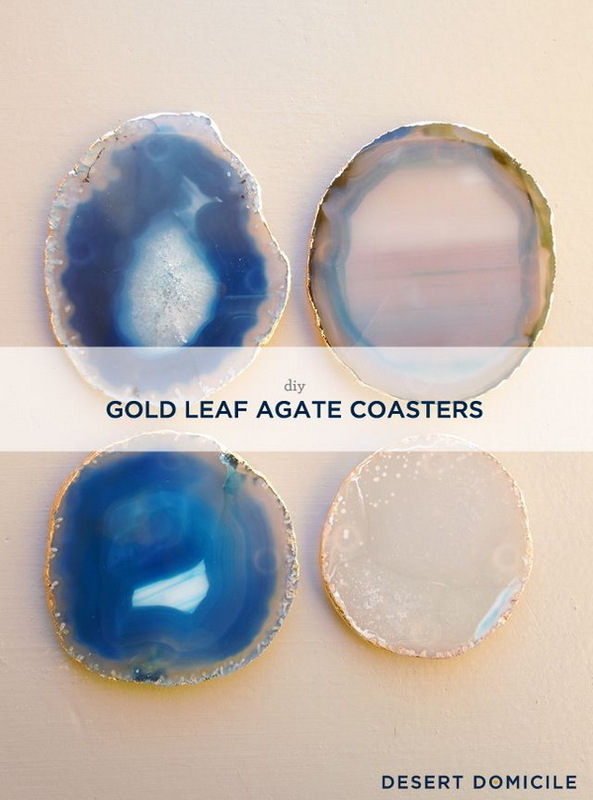 Make these trendy gilded edge coasters yourself. 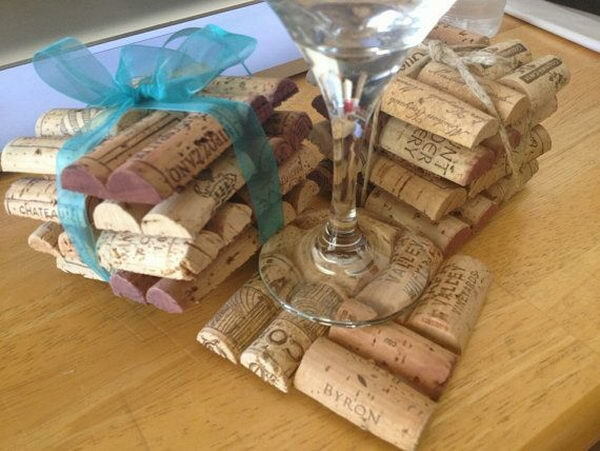 Makes a great gift, too!